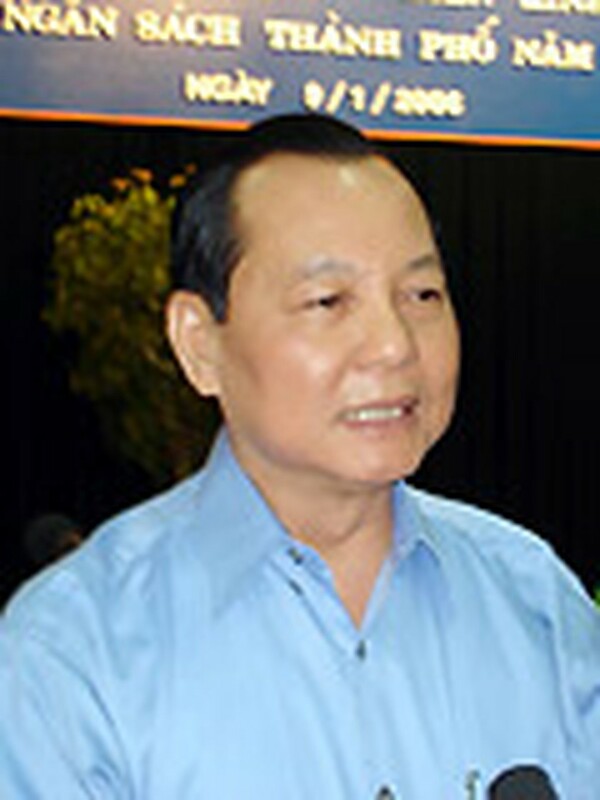 HCMC Party Chief Le Thanh Hai. In the class of studying the Resolution of the Tenth Party Congress, HCMC Party Chief Le Thanh Hai emphasized the need to have specific and efficient action plans at local units to implement the Resolution in the reality. 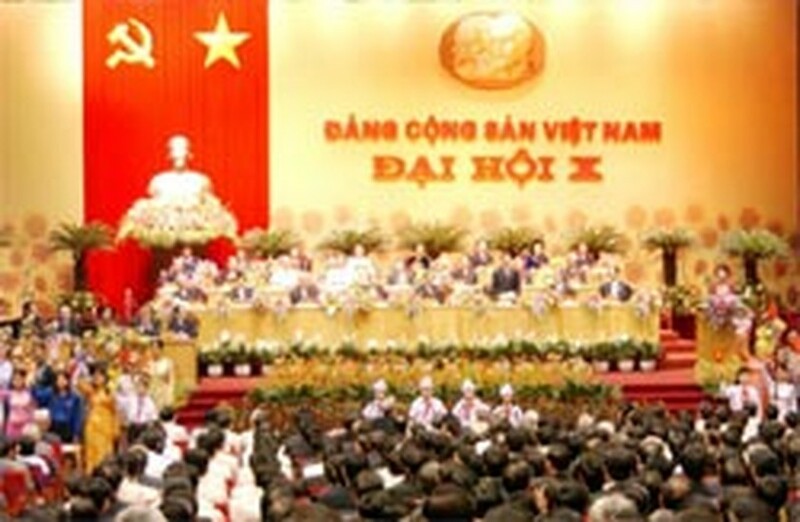 HCMC Party Committee organized a class to study the Resolution of the Tenth Party Congress for nearly 1,000 city’s key officials on September 28. Attending the class opening were Le Thanh Hai, Politburo Member and HCMC Party Secretary, Le Hoang Quan, Central Party Committee member and Chairman of HCMC People’s Committee and Mr Hong Vinh, Vice Head of Central Committee of Culture-Ideology. Mr. Hai stressed that the Tenth Party Congress is a great political event of the Party, the country and the people. The master of the Congress’ documents and the construction of specific action plan are, therefore, important to cause great and efficient transform in all areas right at the beginning of the 2006-2010 term. He required the attendants to have a thorough understanding of the core contents, especially the newly-raised issues of the Resolution so that they can in turn organize the study classes in their local units. With the good understanding of the Party Resolution, each unit will design specific action plan for a major issue of their own. In the two-day meeting, attendants will discuss 8 topics of socio-economic issues, solialist oriented economy, Party and political system construction, people’s solidarity promotion, society and culture, national defense, foreign affairs. 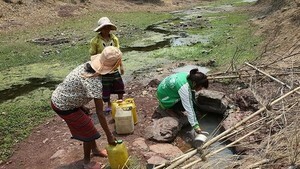 The Tenth Party Congress Resolution is important to cause great and efficient transform in all areas.